Welcome to this week’s ‘New joiners' challenge. All new members are invited to take part in one of these challenges within the first 14 days of them joining. Here’s a chance to introduce yourself and your photos to the Photocrowd community! There are no rules about genres, just enter up to two of your favourite images. The winner will be chosen by the crowd and announced next Wednesday. Good luck! This week's top new joiner will be invited to choose one of the great apps from Macphun's Creative Kit 2016. 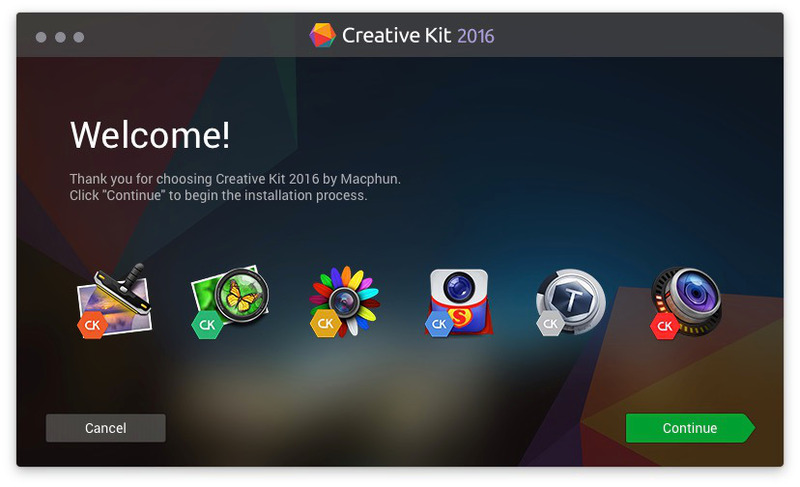 This week's top new joiner will be invited to choose one of the great apps from Macphun's Creative Kit 2016. The highest-ranking images will appear on Photocrowd’s ‘Best images’ page and social media channels.